This week on The Speakeasy, Damon and Sother are joined in studio by a crew of pirates (Joaquin Simo, Ryan Liloia, Garret Richard, Jelani Johnson, Sean Saunders) led by captain/bartender Brian Miller. Brian is perhaps NYC’s most well-known pirate and tiki cocktail specialist and he can be found wearing a sarong at Pouring Ribbons on Mondays with his crew for Tiki Mondays with Miller. 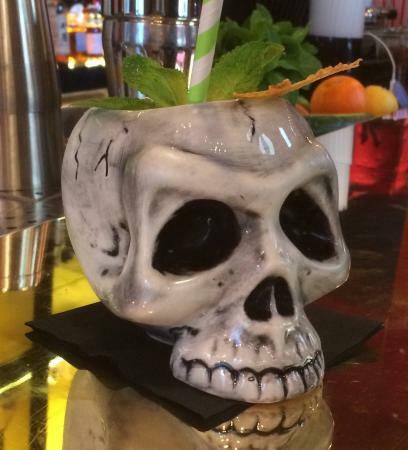 If you feel like walking the plank and trying delicious cocktails don’t miss Miller and his crew on February 13th from 6 pm-2 am at Pouring Ribbons.